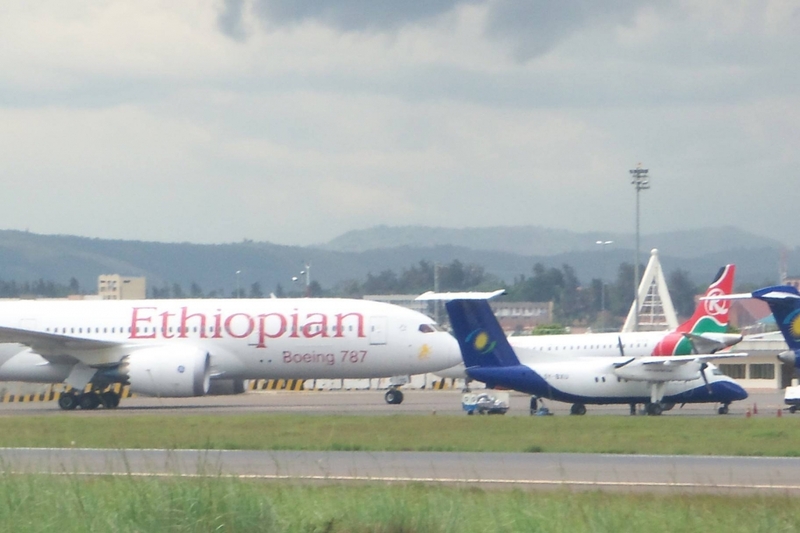 Rwanda's aviation industry is expanding rapidly and the impact on the country's economy is expected to be significant. The expansion plans include upgrading the Kigali International Airport and the Kamembe Regional Airport and building one of the largest airports in the region, the Bugesera International Airport. Upgrades to the airport in Kigali will be complete in the coming month, while renovations in Kamembe will conclude in March 2015. Figures from the Rwanda Civil Aviation Authority show that traffic at Kigali International Airport grew by 30 per cent to 488,903 in 2013, up from 377,327 in 2011. The average number of flights per week is now 300. The airport upgrades to cope with the increase cost a total of $17 million with the number of terminal gates up from two to six. The airport runway will also be extended from the current 3.5 km to 4.2 km. With the growing tourism industry and aviation competition in the region, Rwanda decided to fast track the construction of Bugesera International Airport. The first phase of the construction is underway, and is expected to end in 2017, at an estimated cost of $600 million. The construction includes a 4.2 km runway and cargo and passenger terminals capable of handling 1.8 million passengers annually. The expansion of Kamembe Regional Airport is a priority due to its location and the business opportunities in the area. The airport currently serves at the gateway to Nyungwe National Park and Bukavu in the Democratic Republic of Congo. The upgrades are expected to cost $2.5 million which includes increasing the runway to 2.2km to be able to accommodate even larger aircraft. By expanding its aviation infrastructure, Rwanda is positioning itself well to benefit from the growth in tourism, trade and investment in East Africa and the continent.